Couldn’t log in to Windows 10 with every password you can remember? Even gone on holiday and come back to find you’ve already forgotten the admin password on your computer? 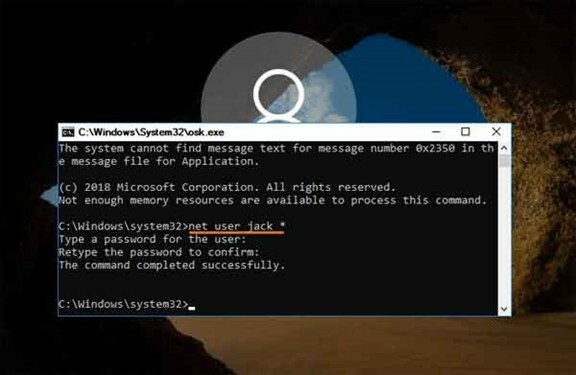 If you are a tech-savvy Linux user, you can boot with Linux distributions and run some commands to crack Windows password. On the contrary, if you have no experience with Linux at all, the best option is taking use of Windows install disk or WinPE Live CD to reset a forgotten Windows 10 password. 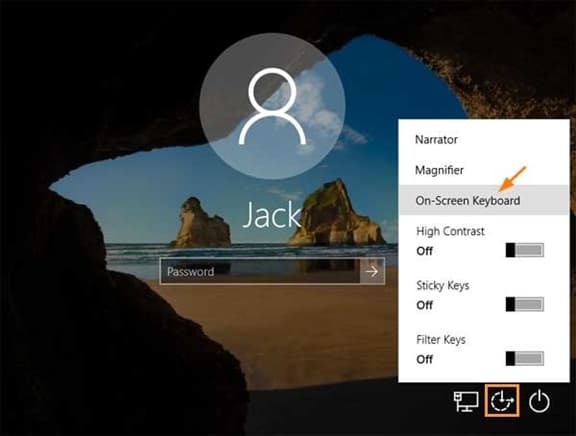 If your Windows is not connected to a cloud-based Microsoft account, it’s easy to unlock your computer by resetting the password with Windows installation disk. 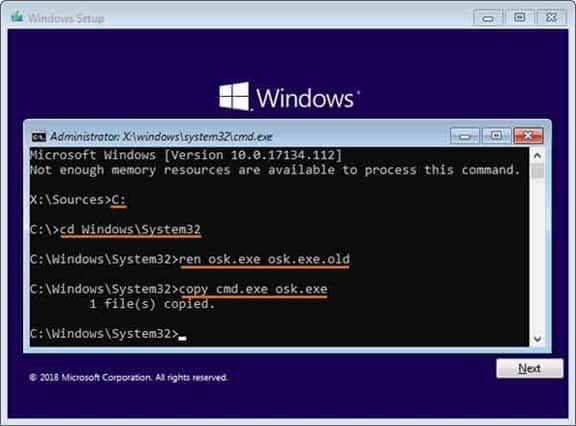 This trick based on the substitution of the on-screen keyboard utility (osk.exe) that can be used during logon screen with Command Prompt (cmd.exe). To start, use your Windows installation disk to boot your Windows 10 computer in question. This may require you access the BIOS configuration to change the boot order. Wait for the Windows Setup to be loaded. Afterwards, use the SHIFT + F10 keyboard combination to open the Command Prompt. Close the Command Prompt and restart. When you come to the Windows 10 sign-in screen, click the Ease of Access icon and then select On-screen Keyboard. You should see the Command Prompt launch. Type the following command to reset your forgotten password, replacing user_name with the name you’d like to reset the password for. Close the Command Prompt. Reboot the computer back to Windows 10. You will now be able to log in with the new password. Forgot Windows 10 password and you have no password reset disk or Windows installation disc? 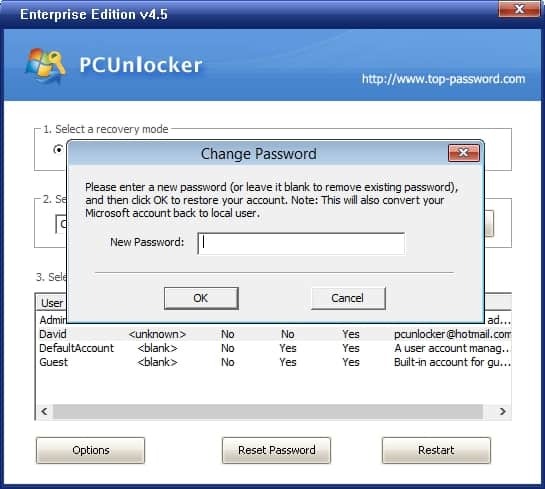 With the help of PCUnlocker you can easily reset the local admin password and bypass the Microsoft account password on Windows 10. 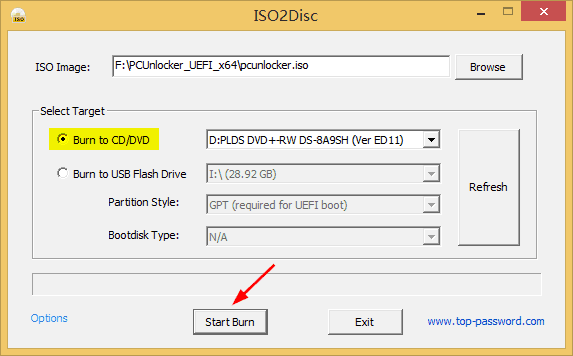 Just download the ISO image of PCUnlocker and burn it to CD. If your computer doesn’t have a CD drive, making a bootable USB with ISO2Disc will also work. Next, boot your Windows 10 computer using the CD you just created, and it will launch the PCUnlocker utility that lets you view the existing users stored in your Windows registry. Just choose an account and click on Reset Password. Enter a new password and click OK. If you want to clear or blank the password, just leave the password field empty. That’s it. 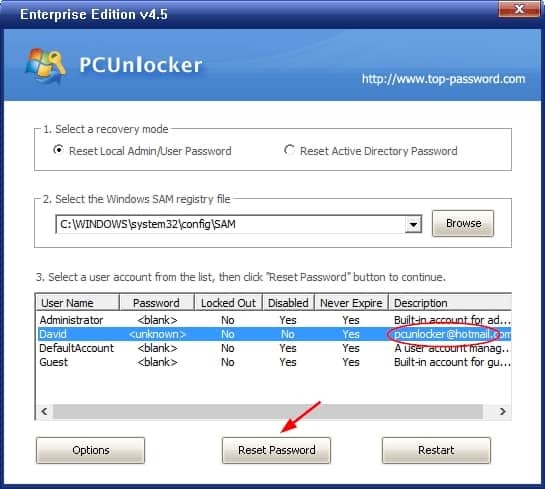 Now restart Windows, you can successfully log on to your Windows account using new login credentials. 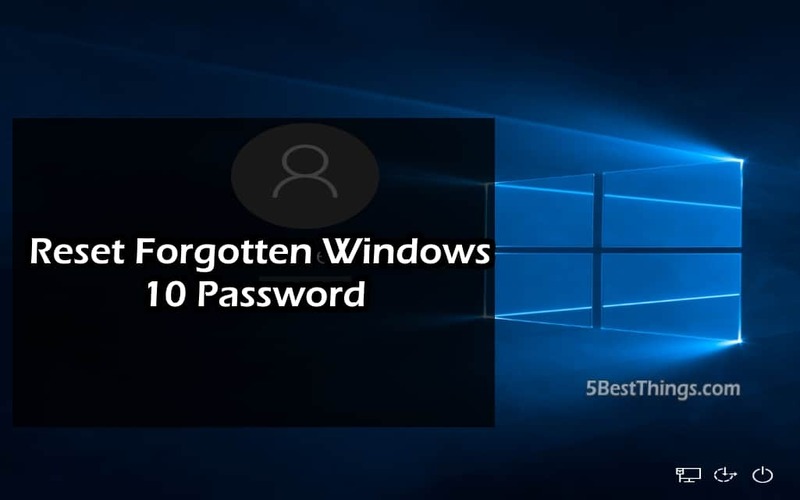 With the above trick and software you should be able to reset forgotten Windows 10 password by yourself, without needing to use the complicated Linux commands. After logging back in to your Windows account, make sure you document the new password so you don’t forget it.